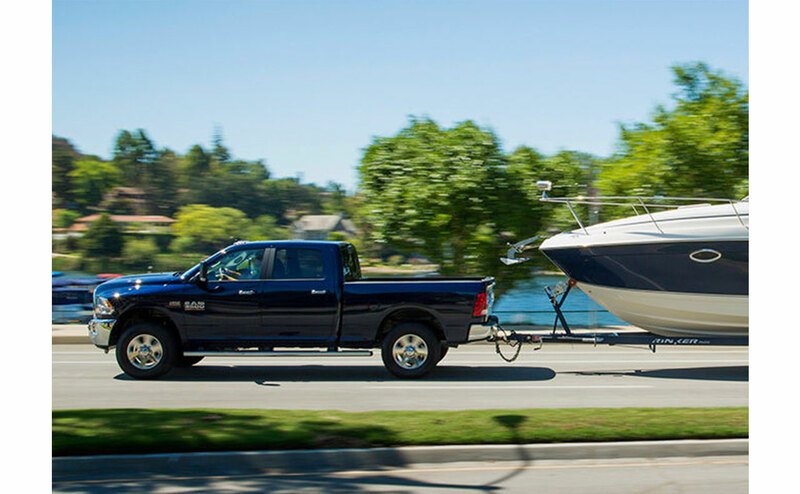 The 2015 Ram 3500 is a monster of a pickup truck with enough towing capacity to make Atlas himself jealous (Greek mythology states he held up the entire world). The 3500 may be the meanest, baddest and hardest working truck ever made, and with over 31,000 pounds of towing power that statement isn’t an exaggeration. 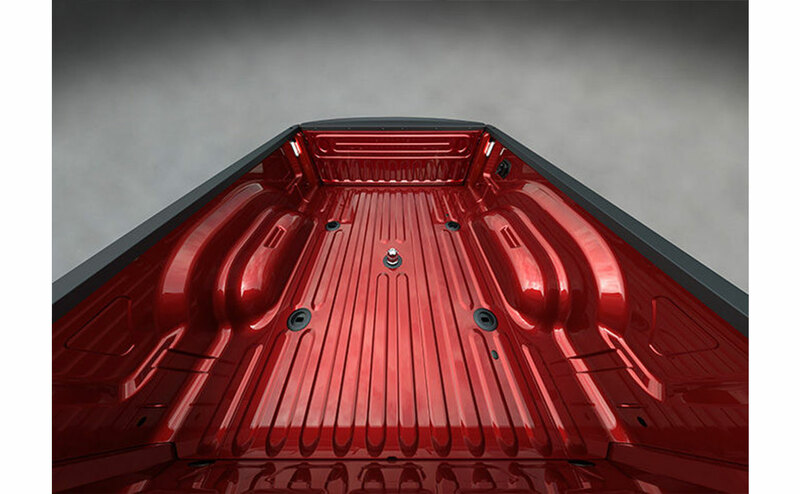 If you are in the market for “the best of the best” the pickup truck segment has to offer, then stop your search because the 2016 Ram 3500 may be the vehicle of your dreams. 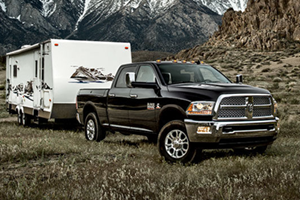 Visit us at All Star Dodge to experience the excellence that is the Ram 3500 first hand. 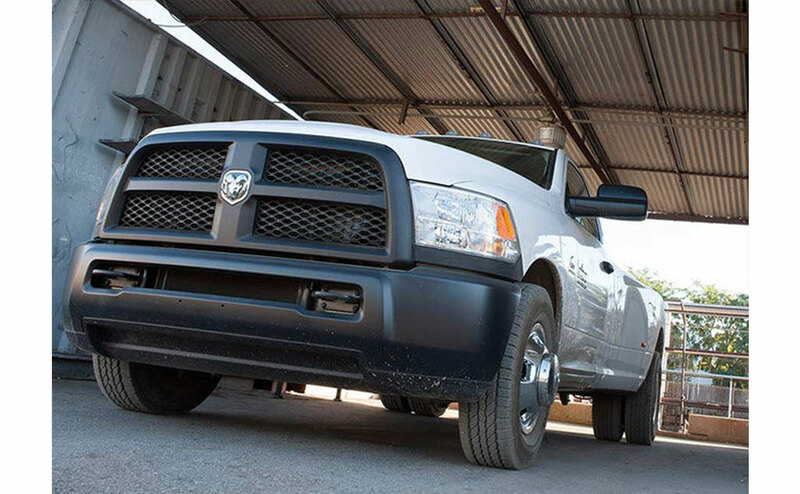 We serve Baton Rouge and Central, LA with a team of expert Ram representatives that want nothing more than to provide you with the best customer service experience in the entire Louisiana area. The 2016 Ram 3500 is power personified and its performance does nothing but reflect that sentiment. 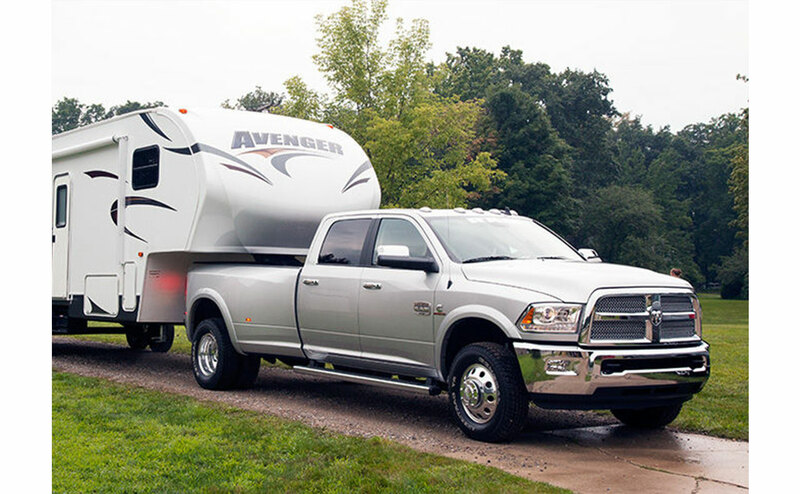 The legendary V8 Hemi engine allows to truck to tow, carry, and move on the road with easy and superior handling, which make the driving experience a piece of art. 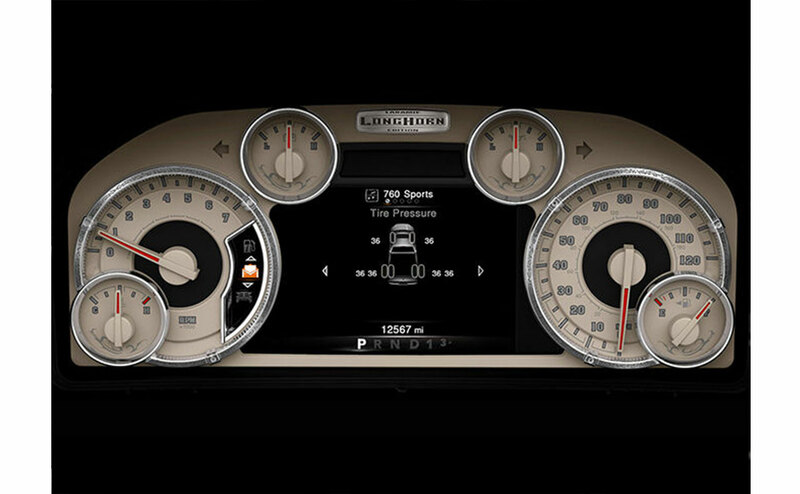 The Ram 3500 comes in six trims, starting at the Tradesman, SLT, Big Horn, Laramie, Laramie Longhorn and the Limited version. 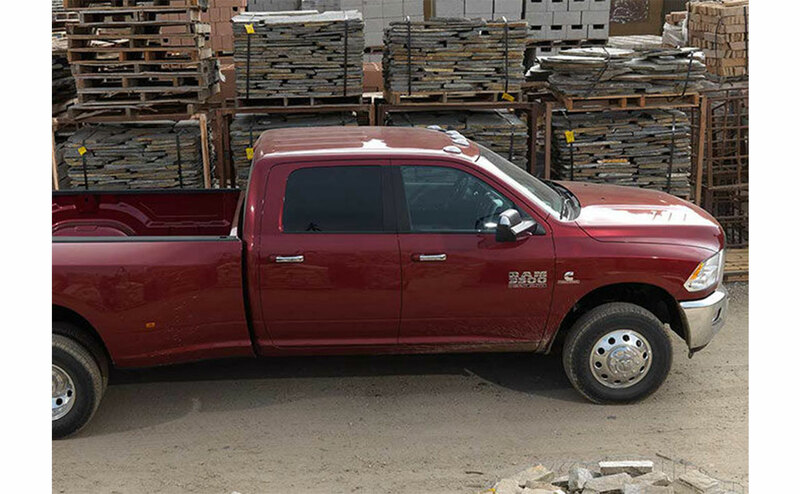 The Tradesman clocks in with a 6.4-liter V8 Hemi engine, a 6’-4” and 8’ box bed lengths, a 7,390 max payload, with a six-speed automatic 66RFE transmission and halogen lamps among other things. 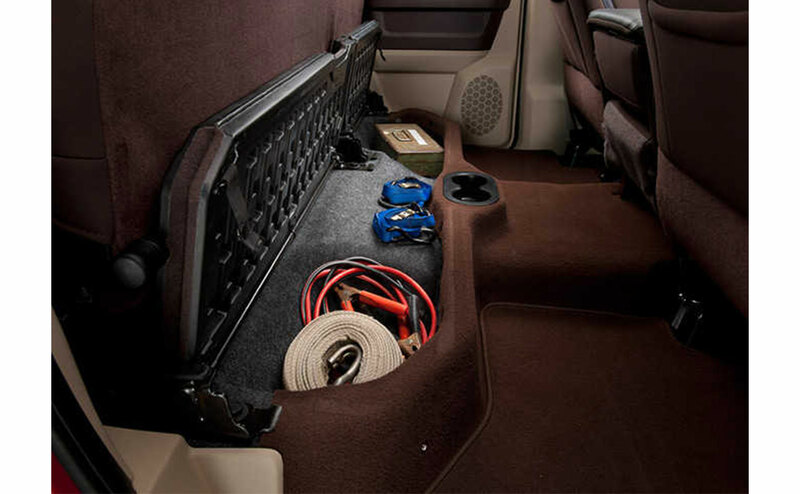 Each trim only improves from there and culminates in the fully-loaded Limited version that may be a truck driver’s dream. 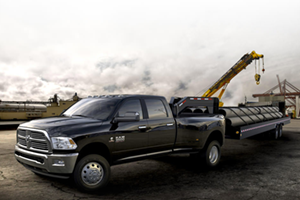 Once you get down to All Star Dodge, ask our salespeople for a complete trim breakdown, but until then here is a look at a few great performance highlights that the Ram 3500 has to offer. 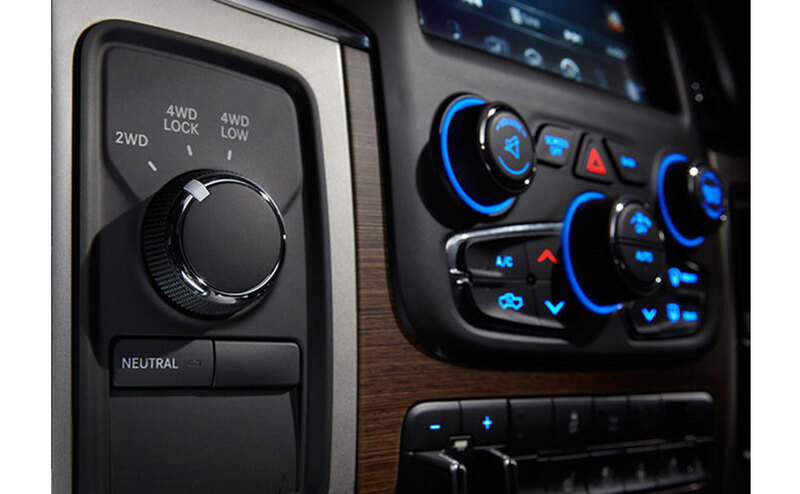 The 2016 Ram 3500’s interior resembles something out of a luxury sedan than a workmanlike pickup truck. 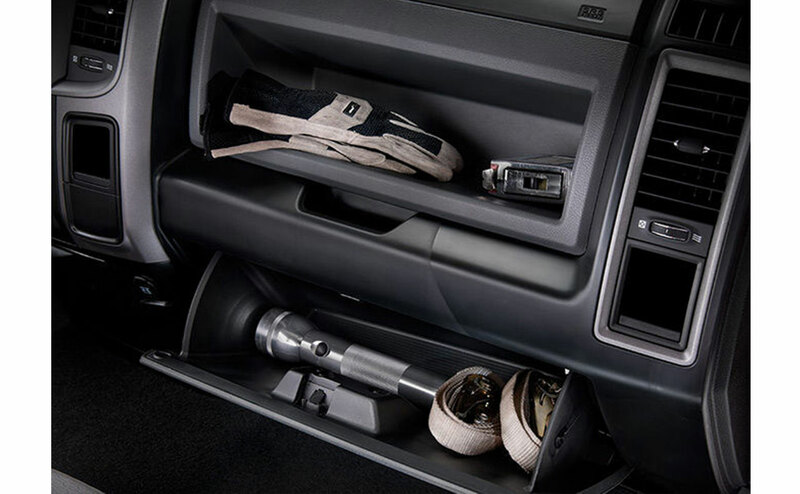 But just because the Ram was meant to put in a hard day’s worth of labor, doesn’t mean it cannot moonlight as a luxury vehicle that can turn heads while driving around town to dinner dates or family activities. The interior features supreme comfort with fine cloth and leather upholstery options and provides ample room up front and for back passengers. 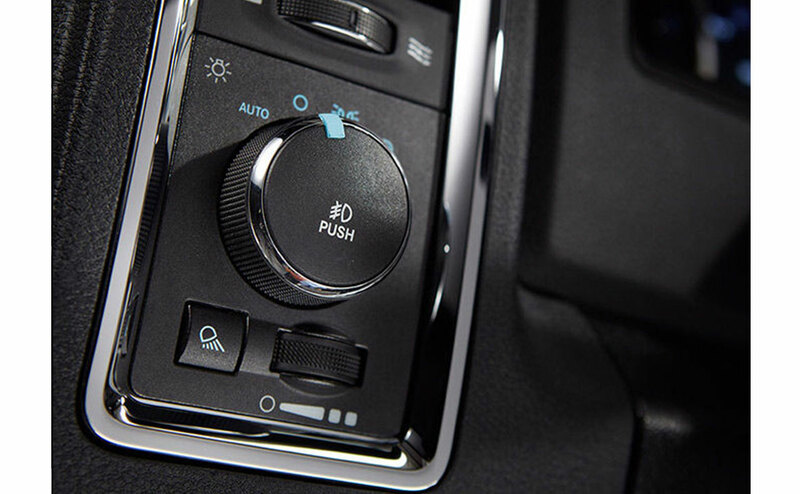 Technology wise, the Ram 3500 features the advanced Uconnect system that uses an 8.4-inch touchscreen system to put the driver in command with hands-free and Bluetooth capability’s to connect the truck to the power of a smartphone. 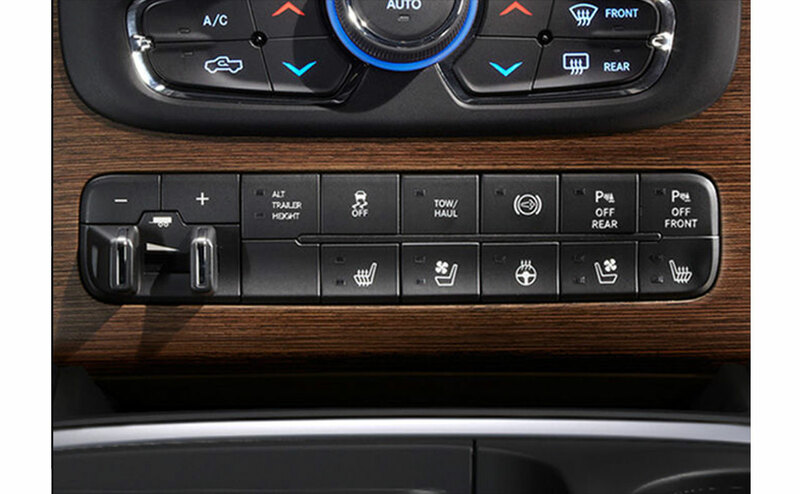 The Uconnect also includes a built-in navigation system upgrade. 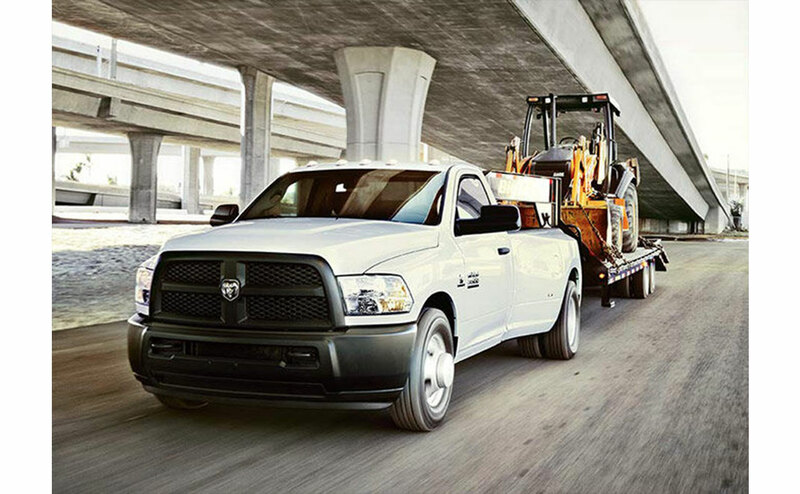 Braking may be the biggest safety concern for Ram 3500 drivers that will be towing massive loads in this powerful vehicle. 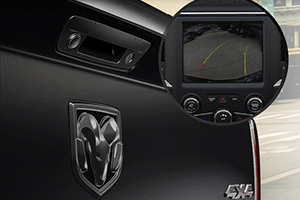 The Ram includes anti-lock brakes, brake assist and produced solid scores on various consumer safety brake tests. 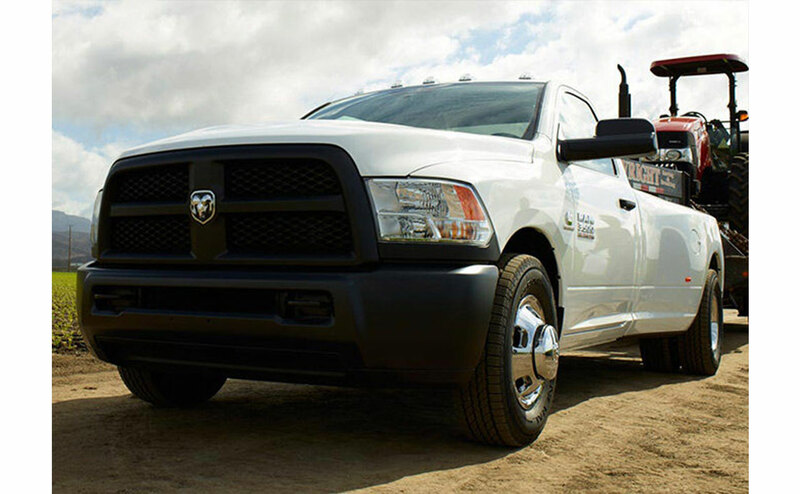 Overall, Ram continues to place an extra emphasis on safety and reliability because the automaker knows these trucks will put in work on a daily basis. 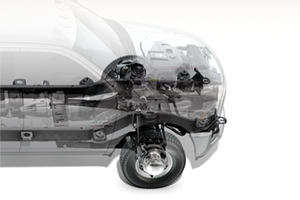 Once you get down to All Star Dodge, ask out expert Ram representatives for a full safety break down, but until then, here is a quick look at a few highlights. 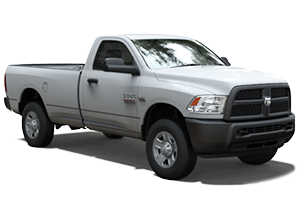 Test Drive the Ram 3500 in Denham Springs, LA Today! The 2016 Ram 3500 is one of those trucks that need to be seen, to be believed—the vehicle's craftsmanship and strength are simply astounding. 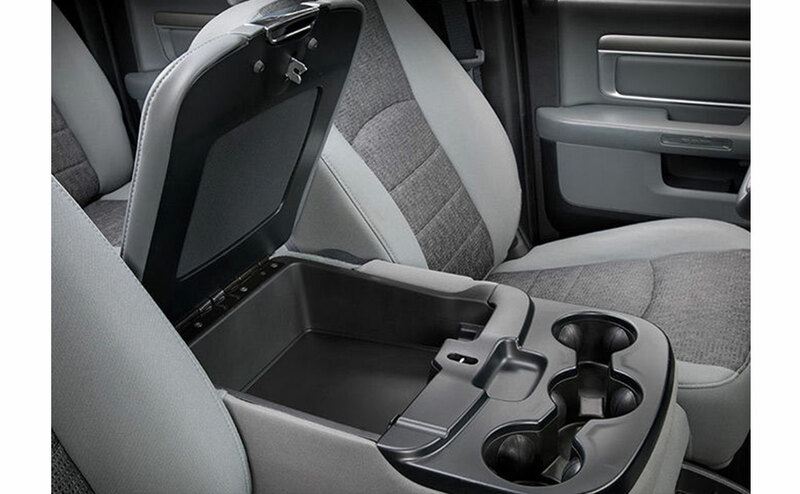 With extreme towing capacity and an aggressively designed body, the full-size pickup truck can handle everything you throw at it during the work day, and still be smooth and stylish enough to parade around for a night on the town—all you have to do is give it a wash, or course. 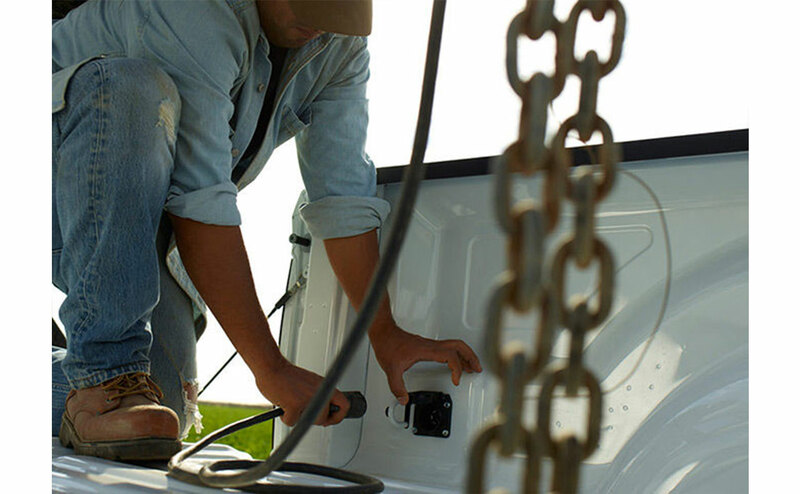 When you are ready to experience the 2016 Ram 3500 first hand come over to All Star Dodge, where to expertly serve Baton Rouge and Central, LA with a team of experienced sales people who take pride in providing fantastic customer service.  We are located 2590 Range Park Drive, Denham Springs, LA 70726 and can be reached at (855) 631-1476. Stop by or give us a call to schedule your test drive today!